Why is Clara on the stage? 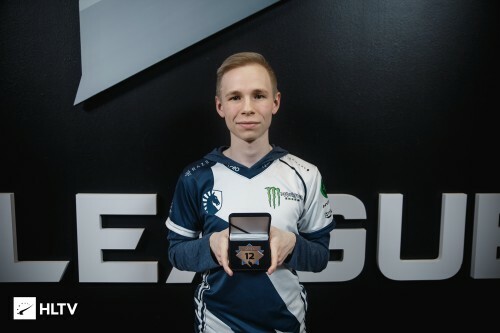 Top 5 Support Player 2018? your president is a friend of Putin. And he is doing what ever he wants. So lets talk about west germany and the germany today - do you ever heard about a famous german athlete doping? Why ironic? Besides some dope idiots, german athletes are not doping. Russian and Belarussian are known for being doped. Cheering for MIBR, cause I want to see a new Team winning..
Trump is and was constantly insulting Democrats. Of course you are right. If he wears this to provocate its his own fault, but if the others just randomly bullied them, he is definitly the victim and the others are bastards.